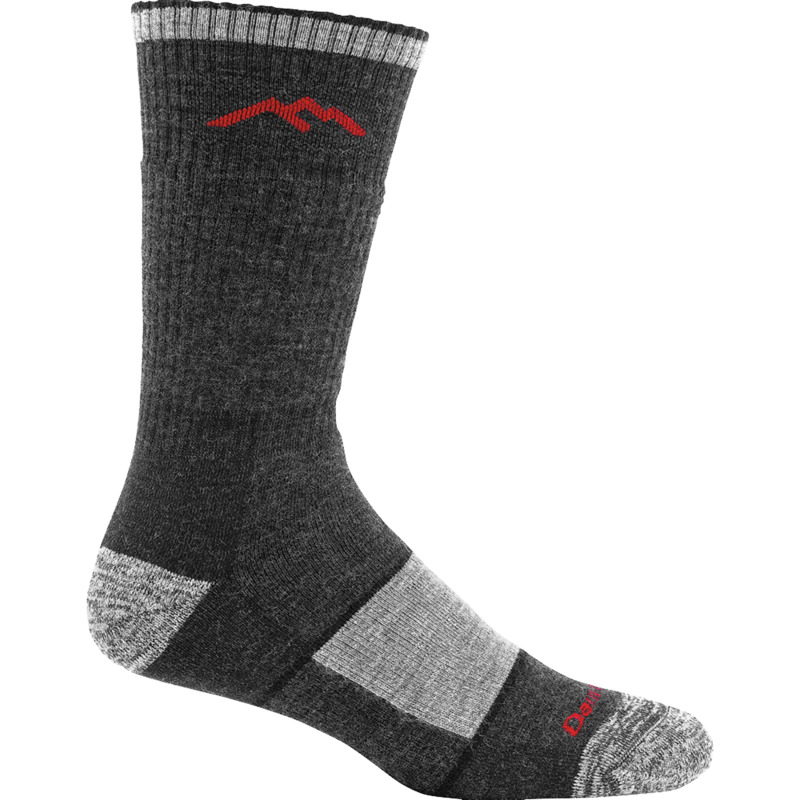 The sock that made a name for itself from the Pacific Crest Trail to the AT. Must pack durability meets undeniable comfort in a Full Cushion sock that absorbs the rigors of the trail. Full Cushion: High density cushioning throughout the entire sock for full on comfort and performance. Boot Height: Sits mid-calf for added protection and warmth. A sturdy companion.